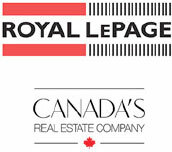 Pride in the Royal LePage brand is evident from coast-to-coast. We are fortunate to leverage more than 100 years of success and to be recognized as a leader in real estate. As a representative of the brand, it is your responsibility to ensure that you are using the brand correctly. To help increase brand awareness, for you and everyone in the Royal LePage network, it is important to ensure that the brand is executed consistently. Any deviance from the proper use of the brand detracts from its credibility, and in turn, makes it harder for your clients to recognize you. Below are the tools you need to ensure you leverage and promote the national Royal LePage brand. 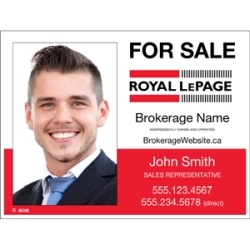 The Royal LePage Brand Guidelines are designed to ensure that your marketing materials are on brand. Within this guide, you will find the tools to ensure optimal logo application, proper colour usage, font, as well to properly display the Royal LePage lawn sign. 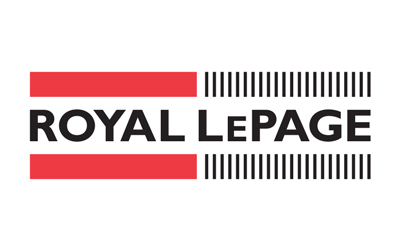 View and download a complete selection of Royal LePage logos. Royal LePage is pleased to provide you with modern and contemporary lawn sign options to market yourself and your listings with distinction, while showcasing your Royal LePage pride.